Complete your Guardians of the Galaxy costume with these Star-Lord gloves from Rubie's! 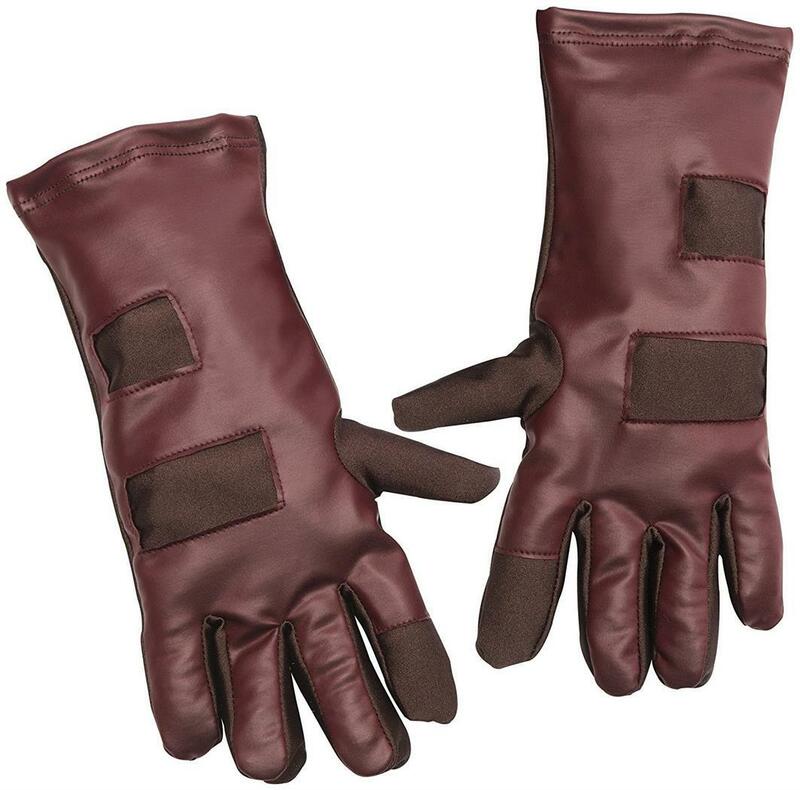 Maroon gloves are one size, designed to fit children and younger teens. Officially licensed Marvel costume accessory. Look for other Marvel and Guardians of the Galaxy costumes and accessories from all of the saga stories, and in sizes and styles for the entire family, from Rubie's costume company. 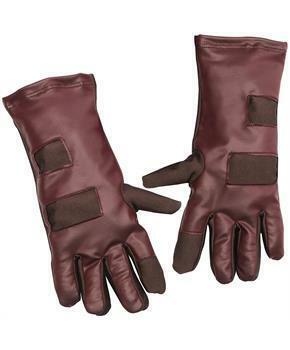 Complete your Guardians of the Galaxy costume with these Star-Lord gloves from Rubie's! Styled to look just like Star-Lord's gloves worn in the movie! Gloves are one size, designed to fit children and younger teens.